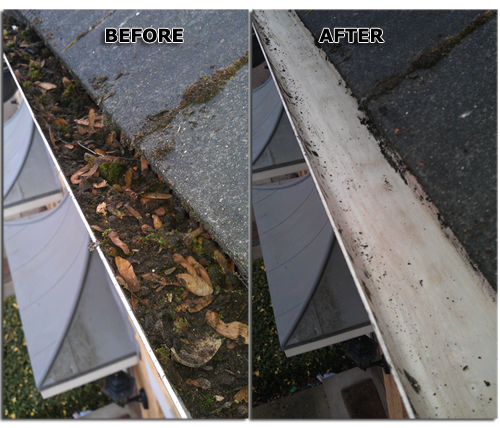 London Gutter Cleaning prides itself on exceptional customer service ensuring we go the extra mile to maintain this. 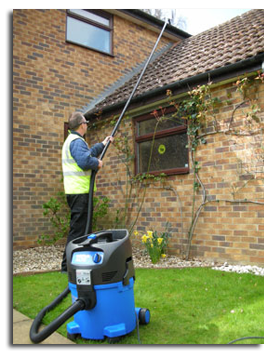 As London’s most popular gutter and roof cleaning specialist you can rest assure that no matter the problem London Gutter Cleaning have the solution to ensure that you down pipes, guttering and roof is clear and clean. For no extra charge, we can fix any minor repairs and should any of your existing guttering need replacing we can give you and “on the spot quote” for work that can generally be carried out on the same day. Feel assured you’re in safe hands.